Today is National Rum Day, and in honour of pirates everywhere, we decided to bring you the very best of Rum recipes from across the globe – whether you are looking for the perfect Rum Cocktail, main or dessert – this is what we think is the best around – let us know what you think…. 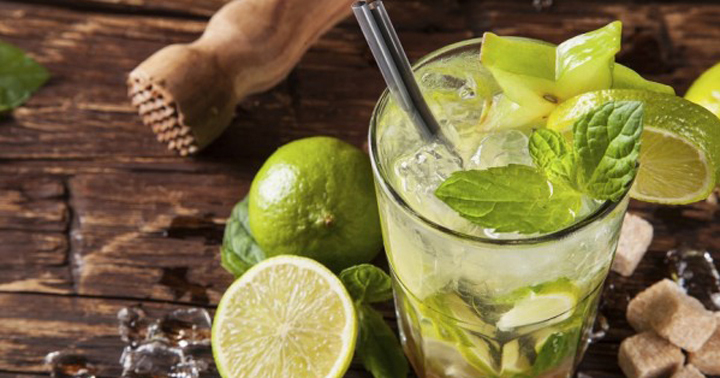 For a Rum Cocktail, we really don’t think you can beat the classics – and for this reason, we have decided that it has to be the classic Mojito. The Mojito has only 5 ingredients – White Rum, Cane Sugar, Lime Juice, Soda Water and Mint – we have plenty of fresh Limes and Mint in stock for your Mojitos! The Cuban cocktail has the perfect combination of sweet and fresh flavours and is synonymous with summer. Keeping with the Mojito theme, we love Mojito Chicken – marinade chicken in Olive Oil, White Rum, chopped Shallots, the zest and juice of fresh Limes, lots of Fresh Mint and Chipolte Chilli to combine the fresh flavours of the mojito with a kick of Chilli. 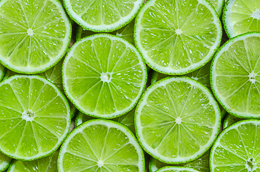 Serve with a fresh Lime Gremolata by combining mint and garlic cloves with fresh Lime juice and wedges of fresh lime. For dessert we love Blackberry Meringues with Rum Spiked Cream – garnish with mint. 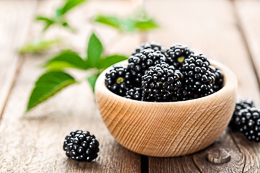 We have both fresh and frozen blackberries in stock and of course, cream and mint.